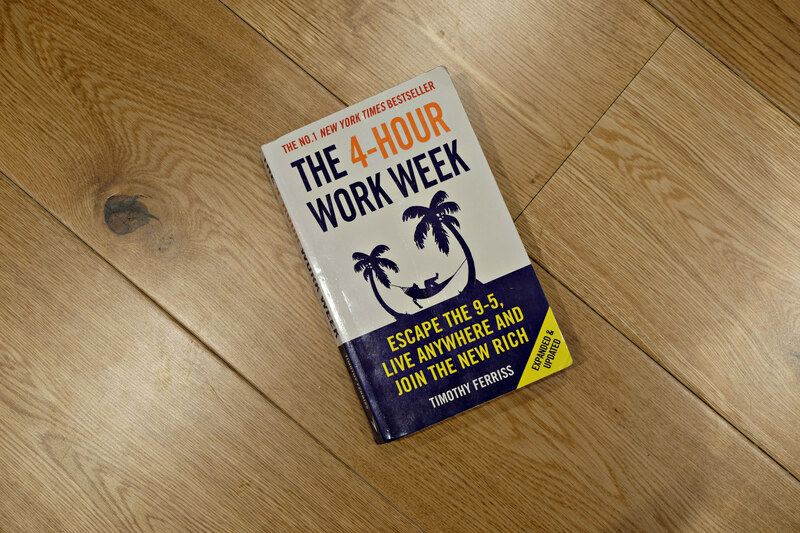 This months read was an oldy, The 4 Hour Work Week by Tim Ferriss*. I read the most up to date version as there have been some revisions but it is still is a little bit dated for those who are investigating the world of a digital nomad. Despite this I found the book incredibly useful as it is a much a mindset book as it is a billion tips to become a wanderer and be able to make money online and live anywhere. Tim writes in a conversational tone, that is slightly defensive which makes sense when you read more about him, as his book and lifestyle was meet with constant disbelief at a time in the world where economies were crashing and Tim is trying to tell everyone that the advice we are all given for saving, mortgages and retirement isn’t that good. There are plenty of tips throughout the book for each step of the way you can reduce your workload to a 4 hour week, become a more focused worker and still deliver above and beyond to your boss whilst living in another country. I am far from there as I am making some baby steps towards this type of life but there were two key notes I made that resonated with me that you could implement in your life now. 1. Turn Off push notifications on your phone and computer, batching your responses and reducing your time needed on these tasks. This has made an immediate impact on my morning wake up routine. I have a number of clients who live in different time zones and by my morning it is not unusual for me to have at least 10 emails. Not only did turning these notifications off result in less stress but also I’m reducing potential wrinkles as I’m not squinting to read my screen when I wake up! Socially I have found I am more present with friends as a quick glance of my screen shows no emails (though often not true) so I keep chatting. Unexpectedly it has also reduced my workload as I have other people getting on with work and responding to emails when I haven’t. This means I am finishing projects quicker, my team are learning and I am no longer a bottleneck holding all the answers. 2. Set up your life for mini retirement. The facts are that my generation are not going to receive a pension and expectation to work until we are 75 makes my physically exhausted already. Tim talks about setting multiple passive incomes that mean your work week becomes limited but constant. This means that once you are 75 you won’t be exhausted, you will be still working part time and can financially support yourself. 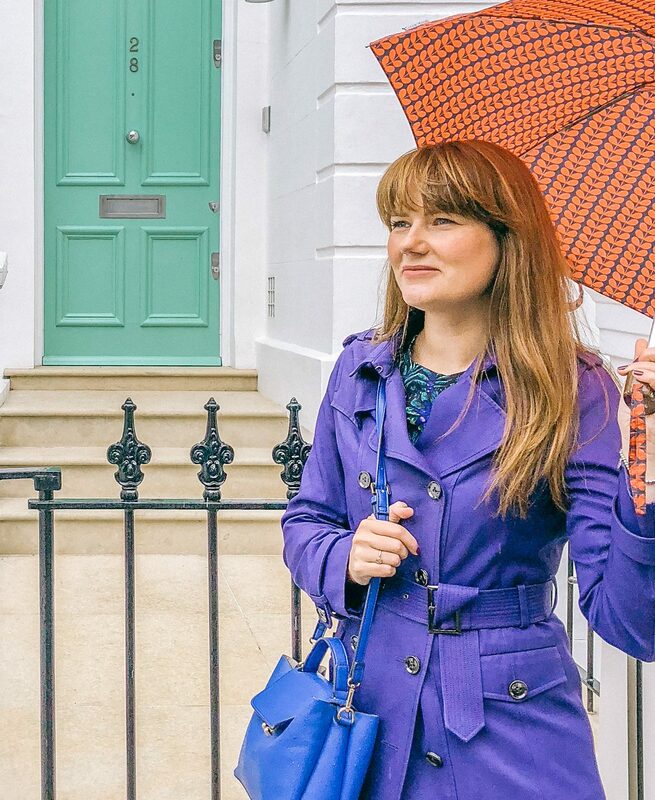 Also if you can gain this mini retirement young it opens up the possibilities of where you can travel and what you can do with a younger, energetic body! There is heaps more in the book including how to automate the adult admin in your life, business types to invest in, how to develop passive income and most importantly the mindset required to do all of this and become part of the new rich! *These are affiliate link. Read more about those here.